One of the woes of traveling with carry-on is not knowing if your carry-on suitcase conforms to the airlines’ regulation. It wasn’t a woe if all airlines share the same standard. 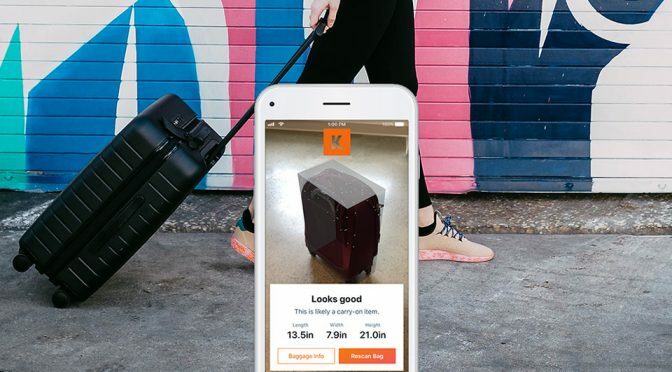 Unfortunately, they don’t, but with this new free tool from travel planning website KAYAK, the mystery of whether or not your luggage fits the criteria of airlines you are travel will be solved. 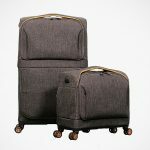 This handy tool compares your suitcase size with all airlines’ baggage policies, so you don’t need to scratch your head over it. You don’t even need to whip our your tape measure. Now, that’s one seriously cool tool there. As of now, this feature is only updated for iOS app only.